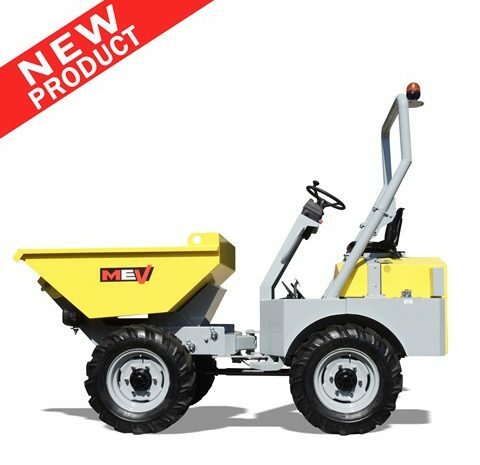 This dumper is designed to work into tunnels and mines. Thanks to its hydrostatic transmission, it can work on any kind of surface and terrain. Designed to grant high performance and a long service life. 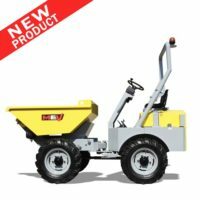 Its heavy duty chassis ensures maximum safety for the operator. Currently available for non-EU countries only.